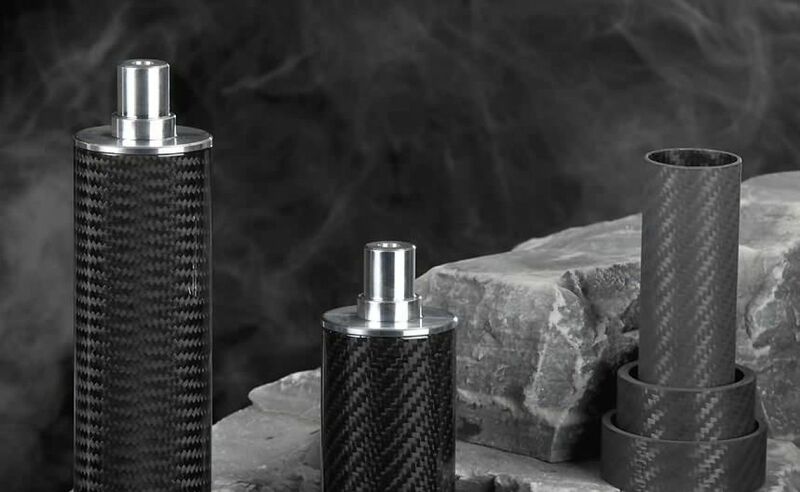 The TORX Serie structured carbon tubes provide high modulus and torsional strength values. These tubes are ideal to transmit rotations along the main axis as motorized rollers, transmission shafts or everything else subjected to torsional/flex-torsional stresses. These tubes are almost always customized on specifical requests, as their construction depends on the transmisisonal torque they will have to bear.